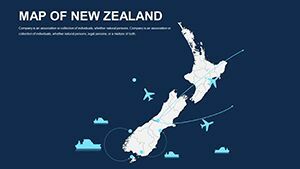 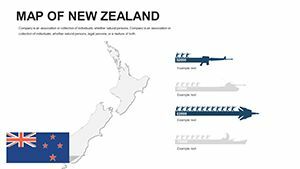 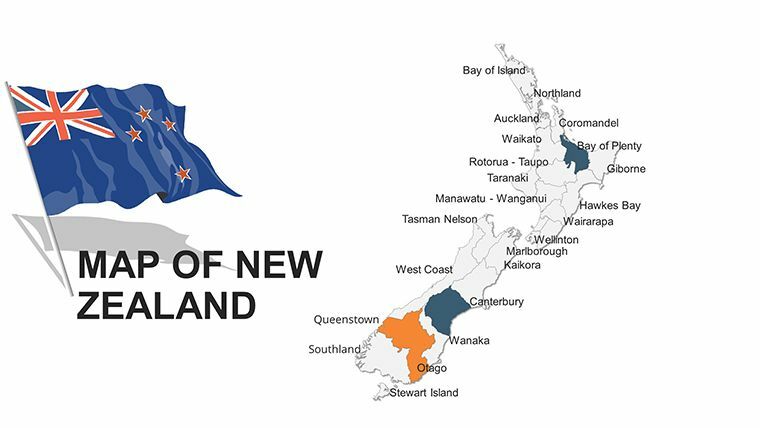 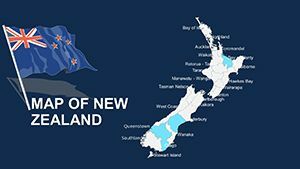 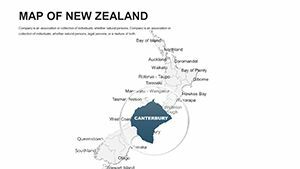 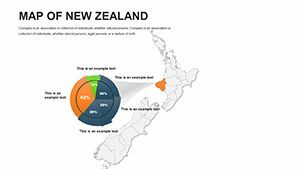 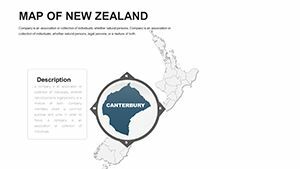 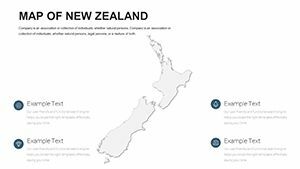 Editable New Zealand Keynote maps - immigration former British colony and has much in common with them. 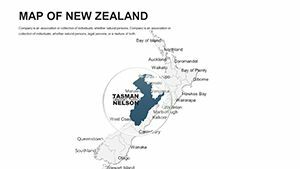 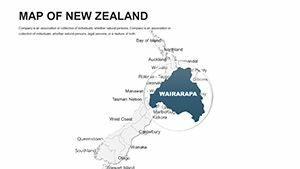 The territory of New Zealand, seemingly small, but most of the former metropolis. 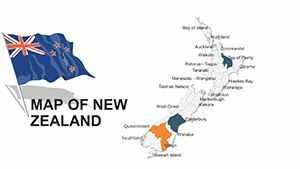 Contemporary New Zealand belongs to the developed world, has a high standard of living. 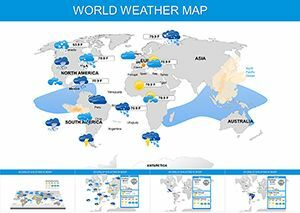 The basis is its high productivity, using the latest science and technology. 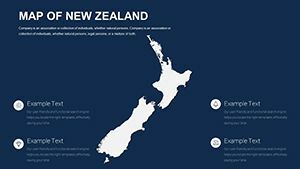 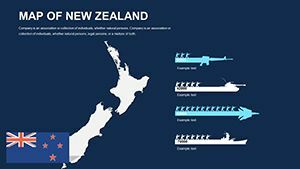 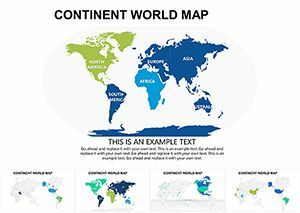 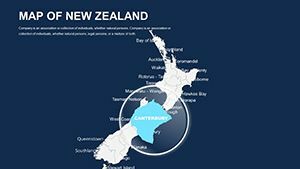 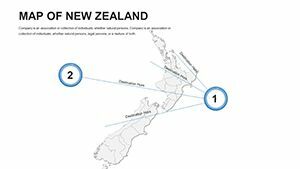 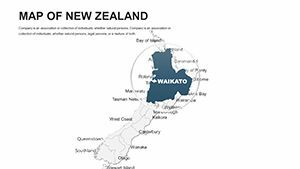 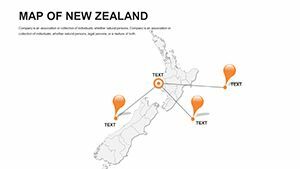 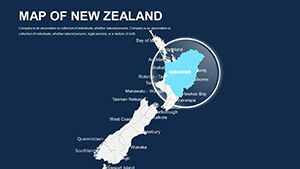 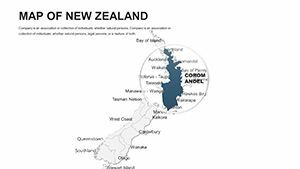 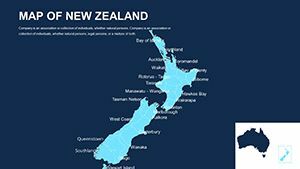 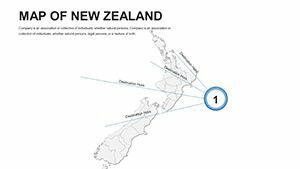 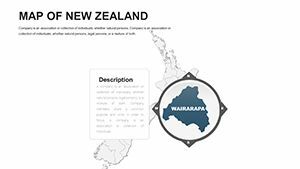 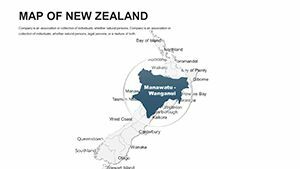 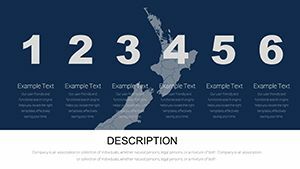 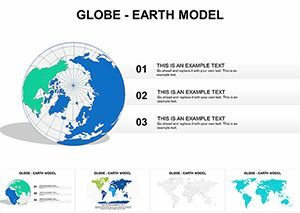 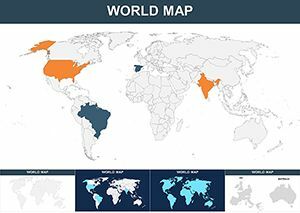 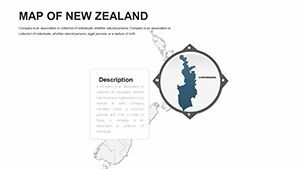 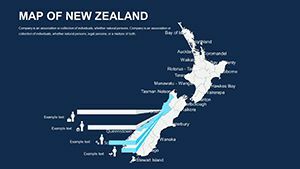 Download Keynote Editable New Zealand maps for presentations.